Since I was a child, I have always pondered upon why Jesus Christ, as the Son of God, had to go through what He did, the way He did. And of course, in the evolution in my Spiritual Walk with God, I have come to several conclusions, which we hear many priest, pastors, and missionaries have come to those same conclusions. However, it is only until I heard what the title of this entry is, by Pastor David Wilkerson, that it all began to make sense, in reference to the sequence of events to come for Mankind, and to demonstrate how much God does not conform to the ways of His Creation, as the Creator. And as His Son, God in human form, He showed us that we should wholeheartedly have faith and trust in God’s Plan for His Children, in the Eternal Paradise. God, the Father of Creation, truly does mean it when He says, that His Ways are not of the world’s ways, but beyond them. This is what His Son, Jesus Christ demonstrated through His Earthly Life, Death on the Cross at Calvary, and Resurrection into His…Our Father’s Eternal Paradise. Though being the King of all Kings, He lived and died earthly measures that are not considered to be of royalty, but that of a pauper. This is the extent that God, the Father of Creation, went through to show us that the worldly means and definitions of “royalty” and “riches” do not mean a thing to Him. God went through the extent of Jesus Christ being betrayed, outcasted, and rejected not only by those in the communities that He involved Himself in, but also by those that were considered His Close Friends. Being falsely accused…and undergoing the cruel punishment and death sentence for a crime He did not commit, and willingly went through it because of the confidence of the Truth in God’s Will of His Own Life….If Jesus Christ, as the Son of God, was not exempt from such things, what makes us think we are any better than Him, to be exempt from them? Anyone that has truly, wholeheartedly, pursued the path to the Eternal Kingdom has encountered trials and tribulations, till their last breath, just as Jesus Christ, our Lord and Savior, has. It is God’s Ways of saying….and making their lives a testimony to the fact that His Ways do not conform to the ways of His Creation. He requires us to die alittle each day, from desiring the ways of this world, to understand this. He understands that this requires us to find strength that is beyond what the human mind can fathom…but a soul rooted in the understanding of Jesus Christ’s Mission, while on this earth, will find that strength, in the Holy Spirit that He promised would be with such people, who faithfully seek for the Eternal Kingdom of Heaven. This comes with becoming “broken vessels” from the trials of this world; and through this brokenness, instead of falling prey to evil’s bitterness and sadness…that we run to God, the Father of Creation, for the strength that He so readily awaits to give us, with arms wide open. This is how God’s Children become beacons of Light, in a world of Darkness. They are the living testimonies of the strength of His Unconditional Love and Power for His Children. But you see, He wants true believers, not just those who believe for a moment. True believers, like any soldier who believes in a cause, undergo all the trials and strikes of the enemies…with the battle scars as proof of their Strength and Victory. This is why Jesus Christ, as the Son of God, with His Death on the Crucifix, is such an offense for many to see…it is unbelieveable for many to understand. Because those that are shackled to the ways of this world, have missed the whole point of God’s Mission for saving Mankind. When we are shackled to the ways of this world, we have the probability of falling prey of serving 2 masters. God sees who has truly understood the Mission He had through Jesus Christ, His Son. Those that call ourselves Christians, especially should realize this. For this reason, it takes more than going to Church…or belonging to a religion. It takes loving and trusting in God, the Father of Creation, with your soul, wholeheartedly. By chosing with our freewill, to follow as Jesus Christ did, as He walked this Earth, for His Seat in the Eternal Kingdom. With this, His Soul is so pure, that His Feet could never touch the ground of this earth again. However, when He does return, it is to take back home with Him, those who have found the meaning of His Life, the strength of God’s Unconditional Love for Mankind…which can not compare to anything of this world…as His Creation. His Holy Spirit will guide those that He has found worthy ground in, and help to give such souls strength to undergo the Cross. 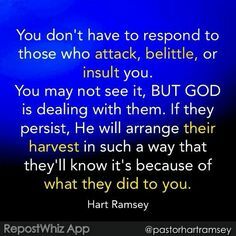 This entry was posted in Thoughts and tagged A call to help fellow man, Armor of God, Battling Evil, Devum, discernment, Earth, enduring trials, evil ways are temporary, Faith, Fight over souls (good vs. evil), God's Love, God's Promise, God's ways are permanent, God's Wrath, Good vs. Evil, Guidance of Holy Spirit, Jehovah, Jesus and His Crucifixion, Leading of the Holy Spirit, Listen for God's Call, Overcoming Trials through the Holy Spirit=God's Divine Tools for Ministry, Path to Truth, Persecution, Refiner's Fire, Religion and Spirituality, Satan's deception, Spiritual Battles, Spiritual Journey, Steadfast Faith, Take up your Cross, Trials and Tribulations, Unconditional Love, Yahweh, Yeshu Christu, Yeshuay on May 20, 2015 by foodforthespiritualsoul. Where Should the Revival of God’s Word Be Occurring…. Christians today speak about a need for a “revival”, or “there is a revival” occurring…but what does God say about where the revival should be occurring. If we were given the Divine Purpose of being a Mother to Children, a Father to Children, a Pastor of a Church, a Leader of a Congregation, a sibling to another person, a friend, or even a foe…..did not God say that we should keep our houses in order first? God has given us a Divine Purpose in such posts that were given in our lives. Our first duty is to keep our house in order, until that final day. Such a house should be a beacon of light with the Guidance of the Holy Spirit, as its Lead. Such a house will not crumble as trials and tribulations approach it. For such a house knows it serves a Father of Creation Whose ways are of the world that He created, but are beyond which abide to that of an Eternal Kingdom. As Christians many of us are so involved in making “conversions”; but we forget to teach the #1 responsibility or even practice it for ourselves, that we have…and that is to keep our houses in order, in accordance to God’s Divine Laws of Unconditional Love. Instead, we see God’s People splitting new converts from the very homes that the called are supposed to keep in order. Instead of nurturing people that are new to their walks…we see them almost being isolated and being pulled away from the rest of their families. Is that right, in the Eyes of God? I have often wrestled with this thought, through out the years of my Spiritual Journey. 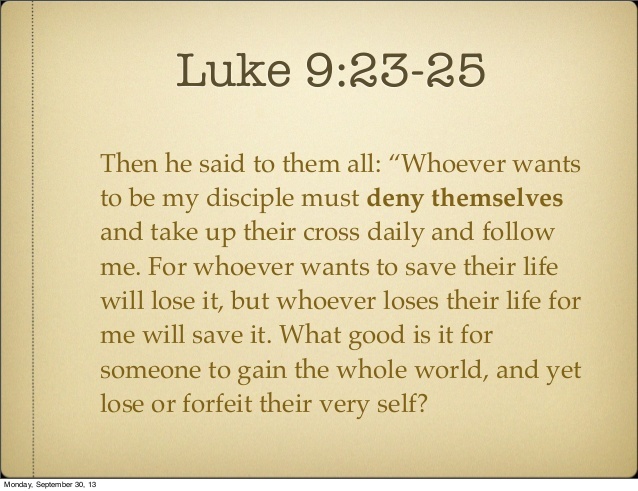 True, Jesus said that we should love God more than our own fathers and mothers….the very earthly lives. However, he also gives us responsibility to testify to God’s Unconditional Love to all those that are within our households. This is the primary responsibility we have, because these are the people in our immediate lives, our daily lives. Many leaders forget this because their household may already be in order, forget the very people they bring to the path, may not. However, in my mind, God has never justified splitting a family unity, for the sake of keeping a “new Christian” from falling off of the path, other than when the Holy Spirit helps us to discern whether people in our household are completely lost or not. We, as Man, are not to determine that. There are many Scriptures, that support this idea. A house in order, makes evil to flee! This is what we should remember. 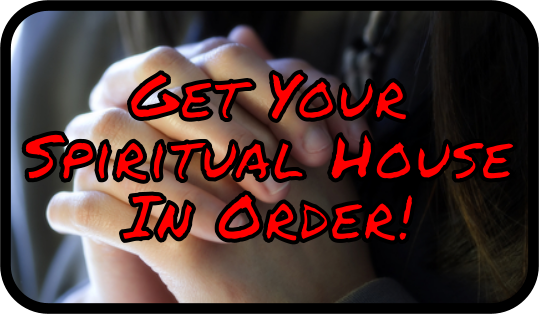 Yes, if your house is in order help those around you, as well. But never encouragement someone to isolate themselves from a family. Because that conversion of heart that occurred, is not by the doing of SOMEONE ministering….it is because it was God’s Time for that person to RECEIVE His Gospel. The evangelists often forget that they are merely instruments, and that the conversions are not by the doings of they, themselves. If they believed that the new conversion of a heart was God’s Work, then such things of separating new converts from their families would not be occurring. I see this happening a lot in today’s ministry. It is not right, unless there is a harmful environment for the person. But I have seen it in situations that it was merely for doctrinal differences…and this is not right, in the Eyes of God. May God the Father find us all worthy to enter His Eternal Kingdom….and to take our Divine Purposes to heart, with the Holy Spirit as our Guidance, in keeping our Houses in Order. The Revival should be in our Homes. This entry was posted in Thoughts and tagged A call to help fellow man, Armor of God, Battling Evil, Christ, compassion, Devum, discernment, enduring trials, evil ways are temporary, Faith, Fight over souls (good vs. evil), God, God's Love, God's Promise, God's ways are permanent, God's Wrath, Good vs. Evil, Guidance of Holy Spirit, Holy Spirit, Jehovah, Jesus, Jesus and His Crucifixion, Jesus Christ, Leading of the Holy Spirit, Listen for God's Call, Overcoming Trials through the Holy Spirit=God's Divine Tools for Ministry, Path to Truth, Persecution, Refiner's Fire, Religion and Spirituality, Satan's deception, Steadfast Faith, Trials and Tribulations, Unconditional Love, Yahweh, Yeshu Christu, Yeshuay on March 29, 2015 by foodforthespiritualsoul. No matter how much fear is instilled, by people who are coothe. 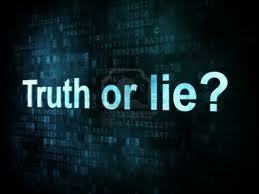 And will make Truth prevail, in the end with Mercy and Love. God sees all the schemes and lies. He sees what all is done to cause strife and factions. For Truth comes from A Divine Source, Whose Ways are out of Unconditional Love, and are clear. But He sent His Son to save all, on His Cue. For they will try to pass their lie as truth, in ways that are sly and uncanny. Will have their truth dictated to them, from this Force. And of their paths, to Eternity, will always be well lit. 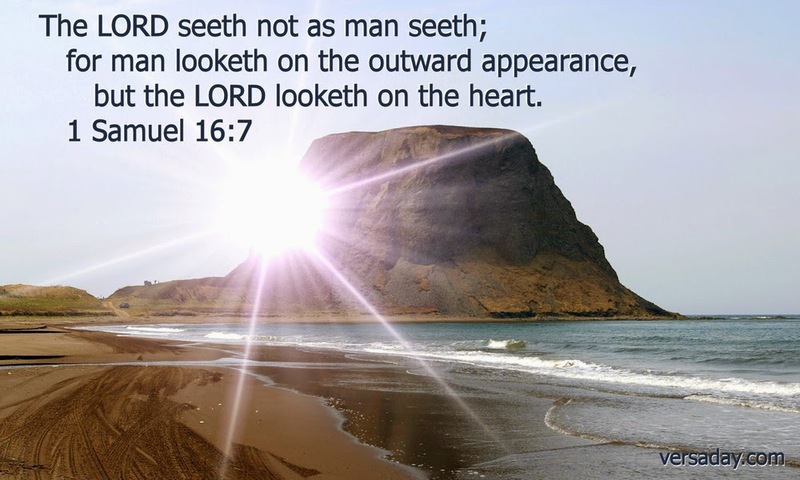 This entry was posted in Poems and tagged A call to help fellow man, Armor of God, Battling Evil, Christian Poetry, Christianity, discernment, enduring trials, evil ways are temporary, Faith, Fight over souls (good vs. evil), God's Love, God's Promise, God's ways are permanent, God's Wrath, Good vs. Evil, Jesus and His Crucifixion, Listen for God's Call, Path to Truth, Persecution, Religion and Spirituality, Satan's deception, Spiritual Battles, Spiritual Journey, Spirituality, Spiritually Fed, Steadfast Faith, Take up your Cross, Truth is truth, Unconditional Love on May 26, 2014 by foodforthespiritualsoul. 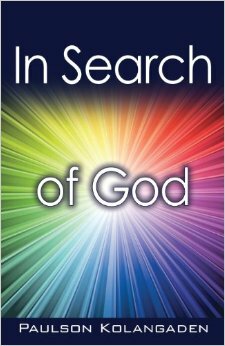 “In Search of God” is a book that was written for those who are science driven, or seeking a more technical approach in understanding God. The book is a great read. Highly recommended. This entry was posted in Guest Blog and tagged Apologetics, Christianity, Existence of God, God, Heaven, In Search of God, Jesus, Religion and Spirituality, Shopping, Technocratic Approach to God on December 29, 2013 by foodforthespiritualsoul.